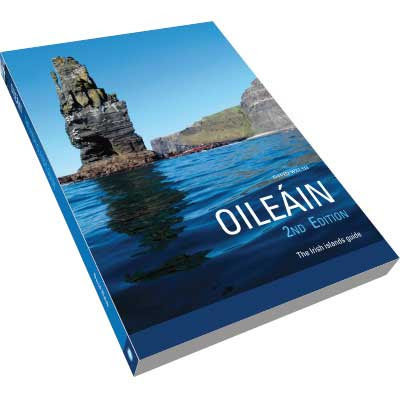 This completely revised second edition of Oileán –The Irish Islands Guide was published yesterday by Pesda Press. It covers 574 Irish Islands that can be visited by kayak or small boat. David Walsh the author has an encyclopaedic knowledge of them, he has visited 503 of them! I have not seen this edition but the first was beautifully written, informative but also capturing the spirit and essence of each island.